As we all know, the Prophet Muhammad (PBUH) is one of the most beloved figures in all of history. As Muslims, it is part of our faith to have love for the Prophet Muhammad (PBUH) but, sometimes it can be difficult to have love for someone who we are not in direct contact with. 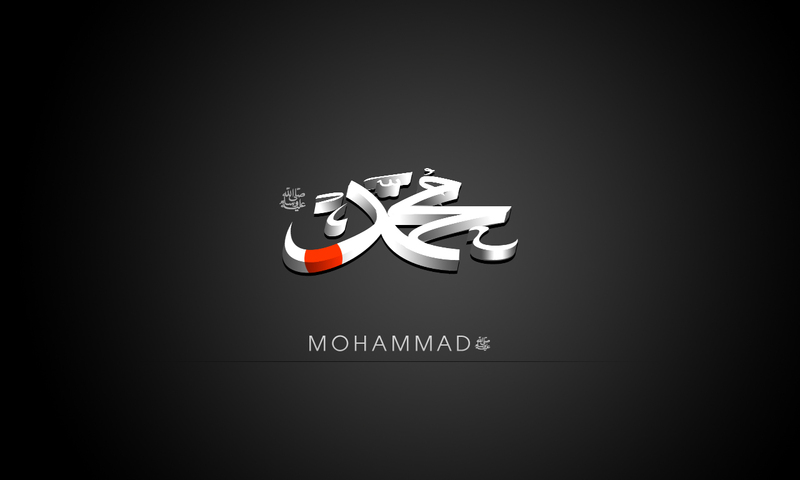 Because of that, it is imperative that we refresh our love for the Prophet. Join Islam on Campus on Wednesday, November 19th at the Arredondo Cafe for our 3rd General Body Halaqah. Together we will learn how to increase our love for the Prophet and his family over a delicious dinner and two amazing talks. Hamaad Rahman is going to be talking about some specific episodes from the prophet’s life and how we can increase our love for the Prophet. Ali-Musa is going to be talking about the love for the Prophet’s family, featuring Fatima (RA), the daughter of the Prophet, Ali (RA), Hasan (RA), Husain (RA). Here’s a question to set the stage: it’s easy to say that you love them, but how do we exemplify this in our lives today?